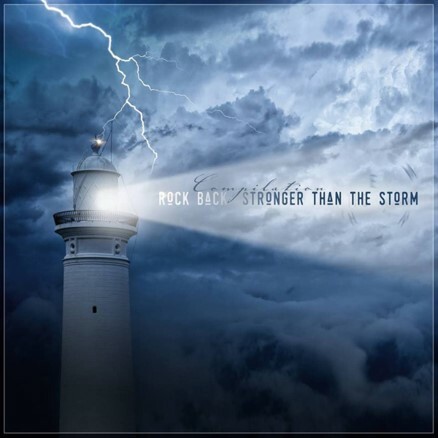 Your resource for all things shoegaze and dream pop: UPCOMING RELEASE: Rock Back: Stronger Than the Storm | a compilation in support of victims of Hurricane Harvey, Irma, and Maria. Wow - the awesome power of Artists and the decent people in the world. There are many.